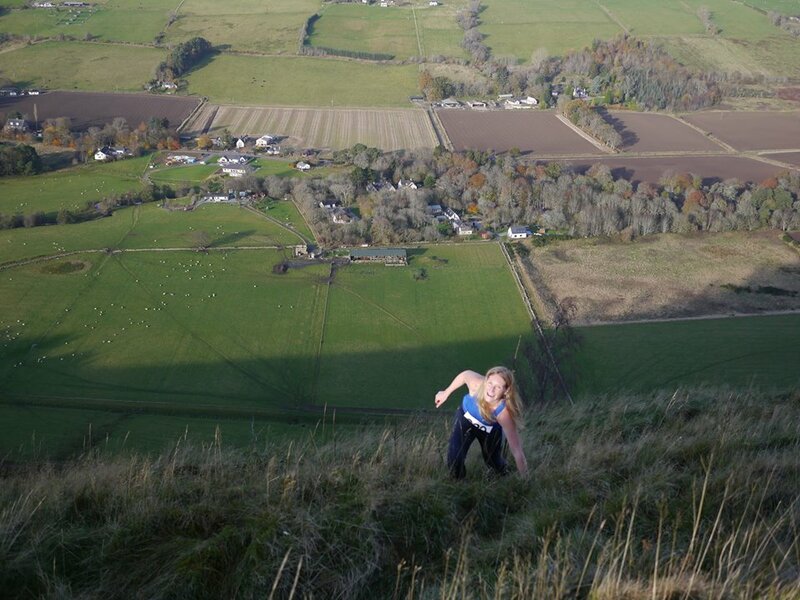 Organised by Highland Hill Runners, the race will be the second staging of the scottishthletics North District Hill Champs. Registration from 11.00am and parking available at the Strathpeffer Shinty Pavillion Distance: 8km Ascent: 360m. 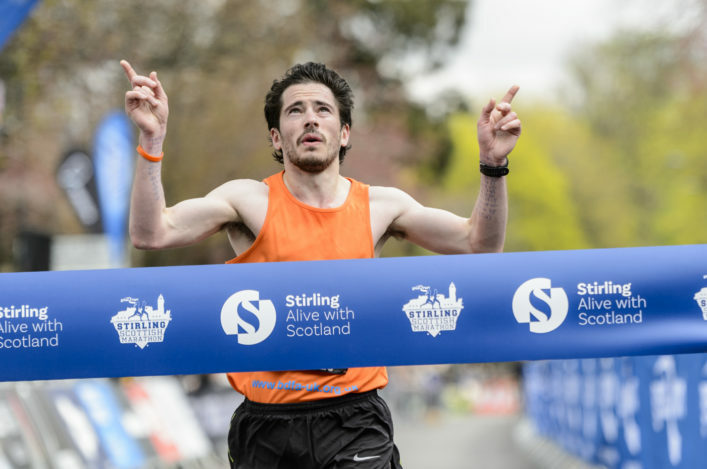 There is a course map available on the highland hill runners site (Note: full body cover will be at the discretion of the race organiser based on the weather conditions). Prize-giving and plenty of cakes will be available after the race in the Shinty Pavillion. Runners of all abilities welcome but unfortunately due to the conditions of the race insurance, participants cannot run with dogs. 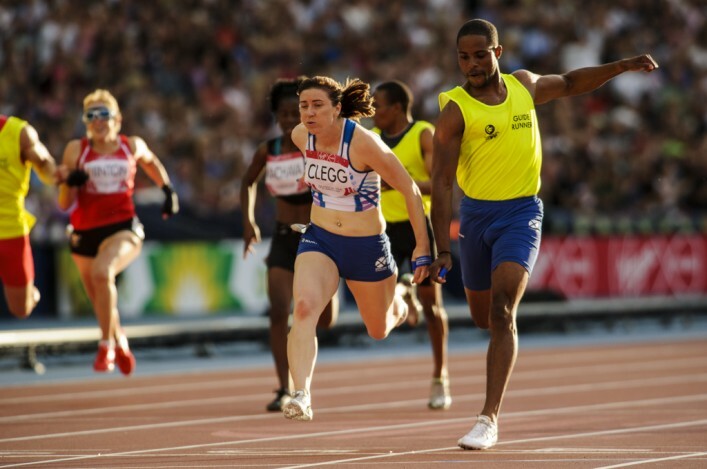 The learning and training never stops at scottishathletics – and that has to be the case for the sport to prosper. 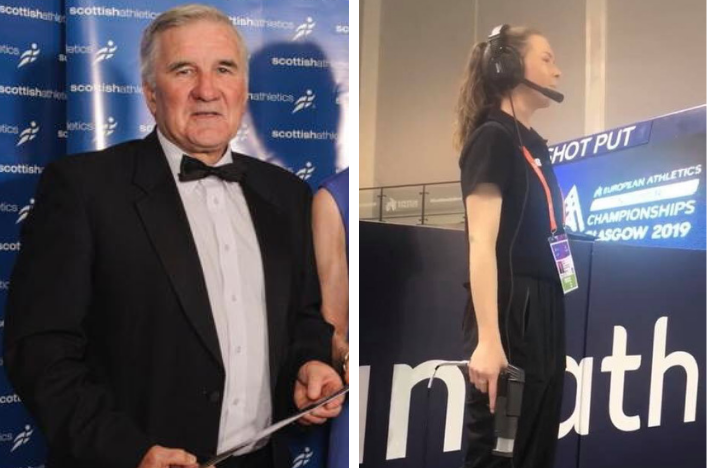 And among the most significant group of people in a sport built on volunteer support are our officials. There are courses coming up in November in Dumfries and Ayrshire which may be of interest over the weekend of November 14/15. 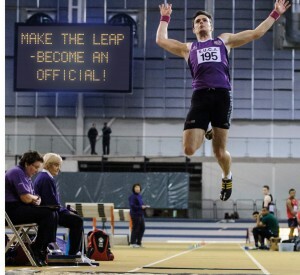 On the Saturday in Dumfries there are Level 2 sessions for Track Officials and Field Officials. On the Sunday, at Saltcoats, there’s a chance to take a Assistant Officials Course. 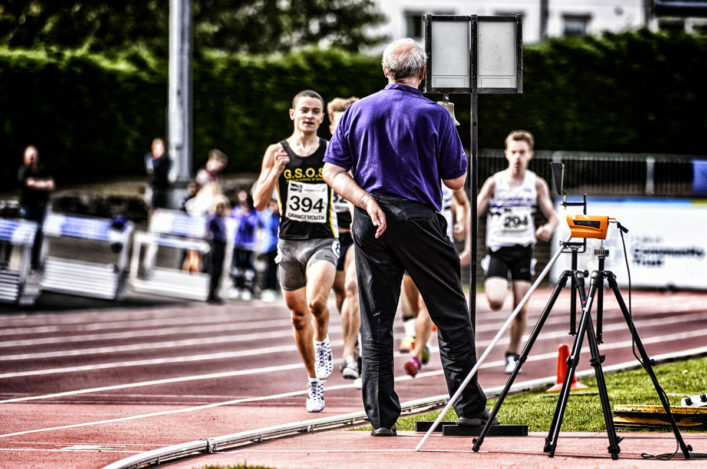 All our Officials course are listed on the dedicated page on the website. Glasgow Athletics Association’s Endurance Group have once again organised a series of winter XC training sessions. scottishathletics supports this initiative with the sessions offering the athletes from different clubs the opportunity to train together and for their coaches to meet and catch-up on an informal basis. 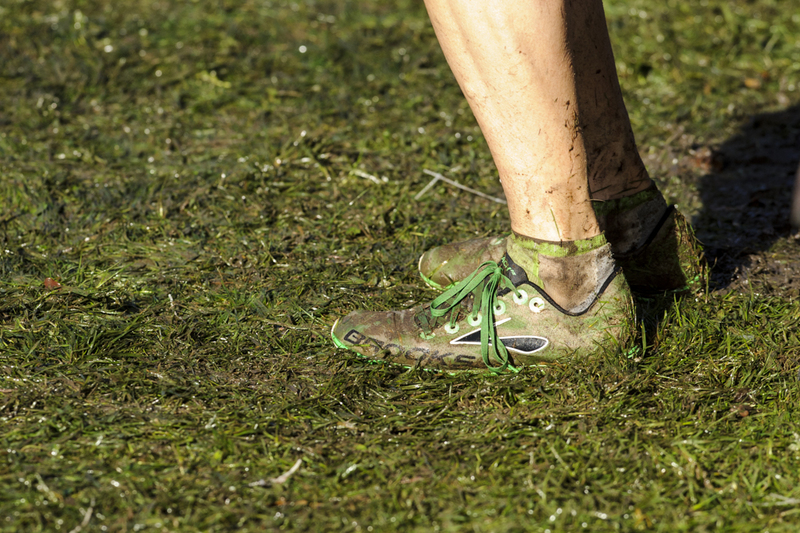 Athletes from U15 level upwards are welcome – with clubs urged to actively encourage attendance – and the full programme is geared to build towards the National XC in Falkirk in February. Except during the Christmas break, the sessions take place on Saturday mornings and this year the first rep will be at 10.30am.